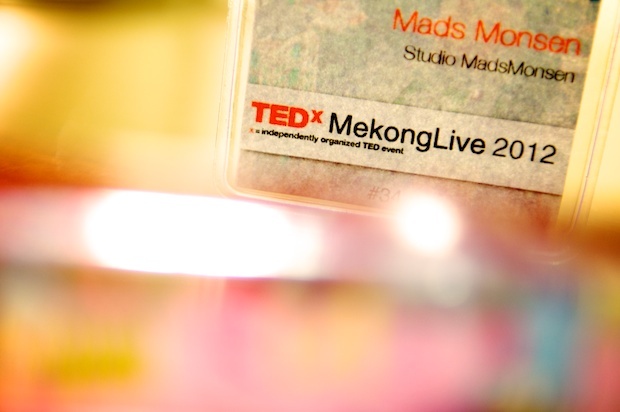 Name tag for TEDx Mekong’s event. Yesterday, I was fortunate to be one of the participants of the TEDxLive 2012 “Radical Openness” event that took place in cities worldwide, simultaneously streaming a live stream as part of the highlight of sharing ideas and connecting people around the world. 56 countries were connected, with over 140 cities participating. “Radical Openness”. Radical is a scary word, a panelist said. Another quipped in that it is appropriate to our current time, where everything moves faster than anything possible 10-15 years ago. Internet changed our pace. Change has to start and come from inside you, the third panelist added to the conversation. Being open, having an open mind. Do you have an open mind? Not as often as I would like to believe I have. An answer most of us can relate to. Having a closed mind must be easy. You simply block everything out and act with certainties. An open mind has to reflect and analyze. Having an open enough mind to accept that there is a possibility that you are wrong. Fail harder. Fail 7 times and stand straight on 8. Have your beliefs shaken to the core. Embrace change. Open up and change your way of thinking. How do you deal with a beggar? Being acknowledged is what we all desire. Ignore a person and you will hurt them more than you could imagine. These are all extract from the conversation that took place. A sample only. From 6.30pm to 9pm Saigon felt different. The live stream went well. No technical issues. 12 years ago when internet access was slow, this would not be possible. Saigon is moving ahead with radical speed. Connected. Ready to learn. Hopefully open enough to change the perception of Copy & Paste as the panelist member highlighted. He had seen too many students as well as businesses, copying a successful concept abroad and pasting it into Vietnam, without considering if it would fit or not. Not everything that works abroad will work here. The business settings, perception and cultural values are different. Too many variables are different. Embrace ideas and creativity. 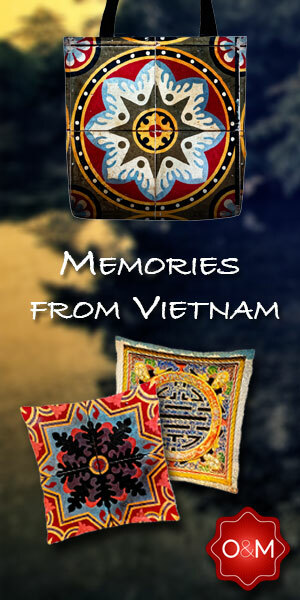 Next TEDx Mekong will take place in August.